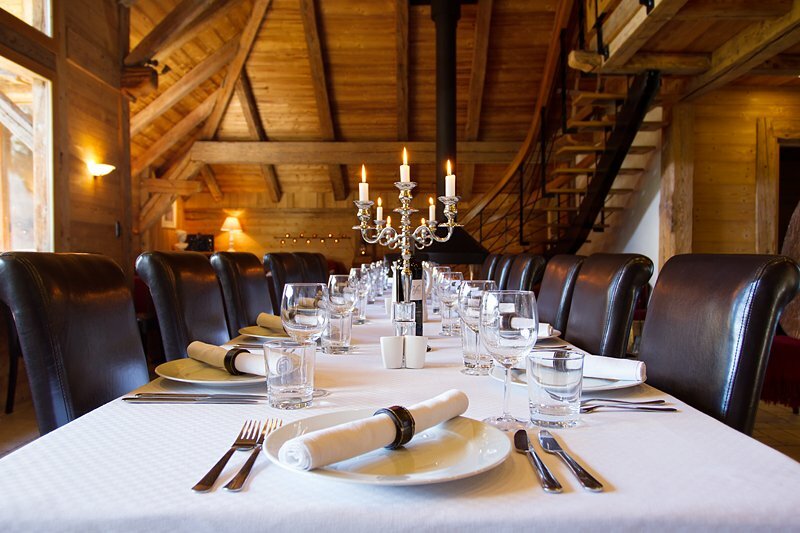 18th Century Farmhouse, run by a professional Chef. 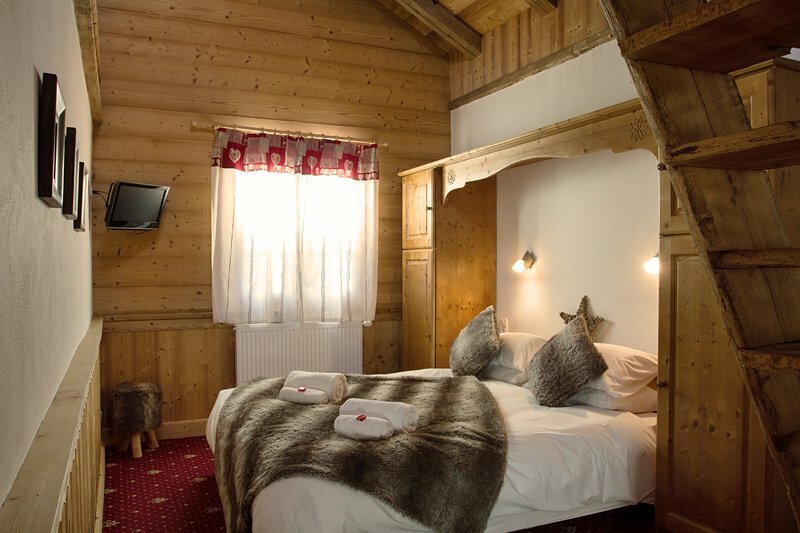 The chalet sleeps up to 21 people in 8 en suite bedrooms. 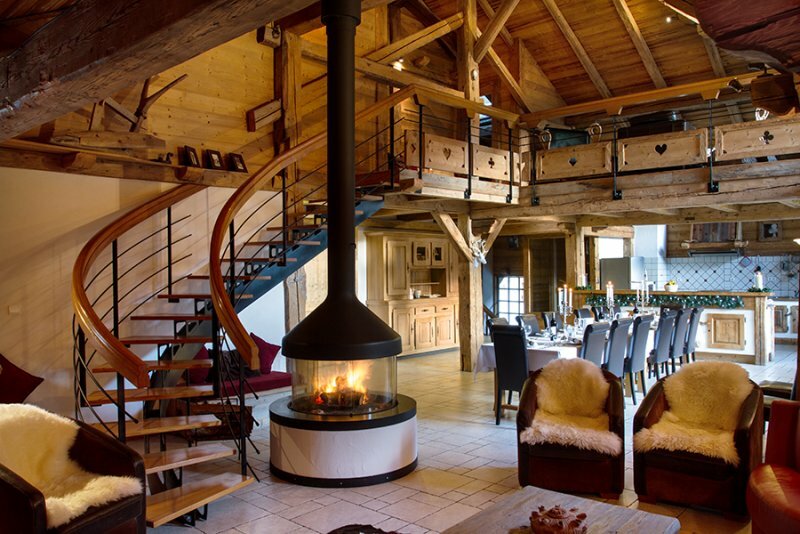 It has an open plan kitchen dinning area, two lounges, log fire, sauna and hot tub. 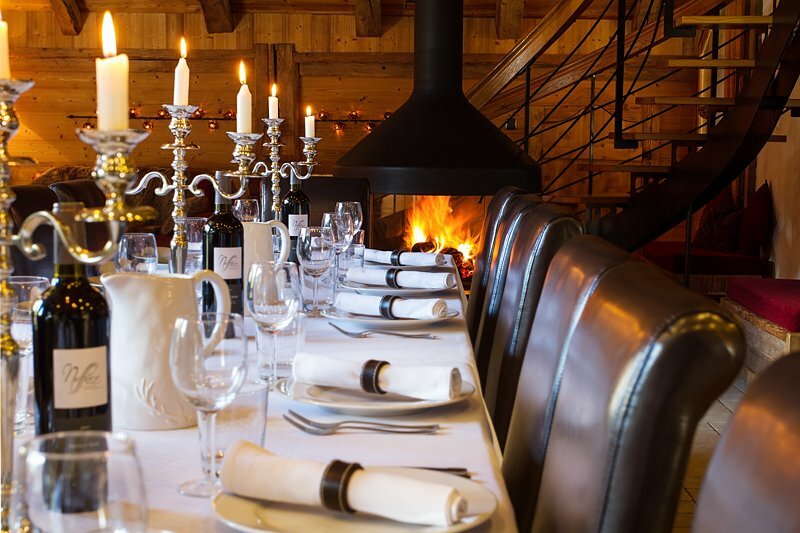 The Farmhouse Desmuniere is a beautifully renovated 18th century farmhouse with traditional features and full of character. 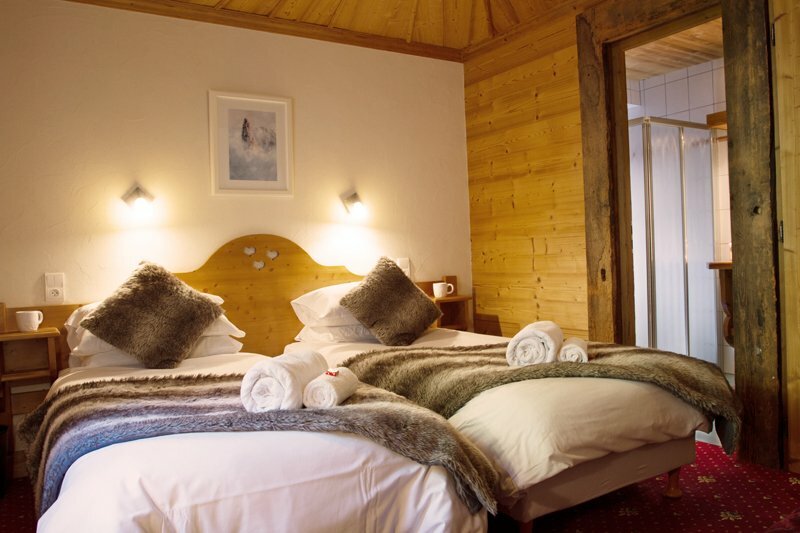 The chalet’s eight en suite bedrooms are split over 3 floors and can sleep 16 to 21 people. Most rooms can be made up into double, twin or triple. Each room is equipped with hot tub towels, toiletries, bathrobes, hairdryers and crisp white linin. On the road to Prodains. 15 mins walk to centre of Morzine or less the 5 mins bus journey on the free Bus from the bus stop right opposite the chalet. 8 house drive from Calais or 1h and 15 mins transfer from Geneva Airport (not included in the price). Prodains, Pleney, Super Morzine, Nyon. 8 ensuite bedrooms. Some family rooms are available. We provide a catered service including a hot and continental breakfast, afternoon tea, 4 course dinner with wine.